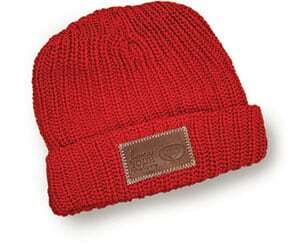 Love Your Melon was founded in an entrepreneurship class at the University of St. Thomasin St. Paul, Minnesota by two friends – Zachary and Brian. 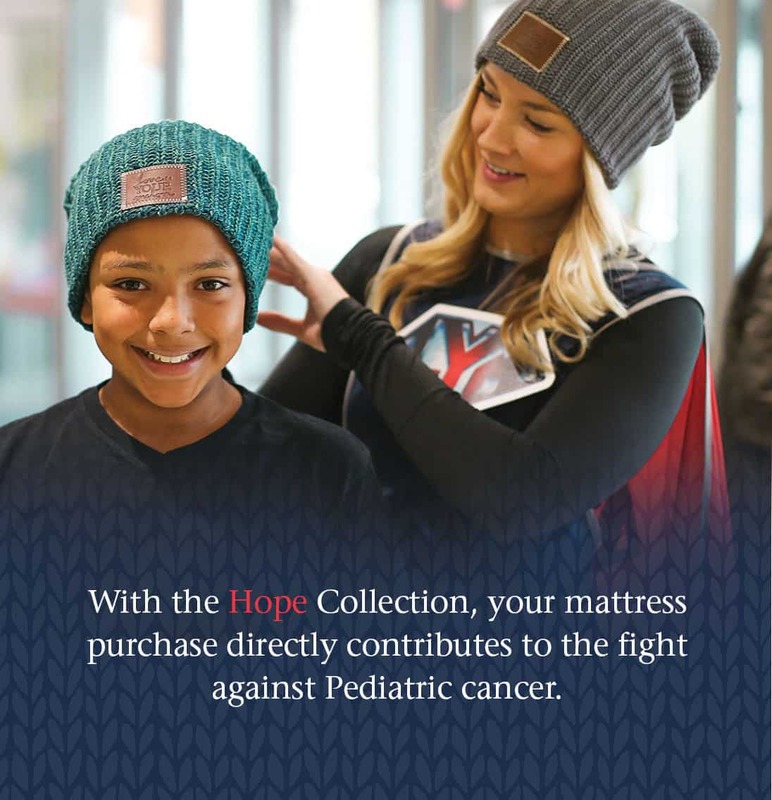 On a mission to improve the livesof children battling cancer since October 22nd, 2012, Love Your Melon began with the simple idea of putting a hat on every child battling cancer in America. Cancer has touched everyone’s life in some way. It makes us proud that we can all stand together and JOIN THE FIGHT against cancer! Love Your Melon Hat w/Purchase! 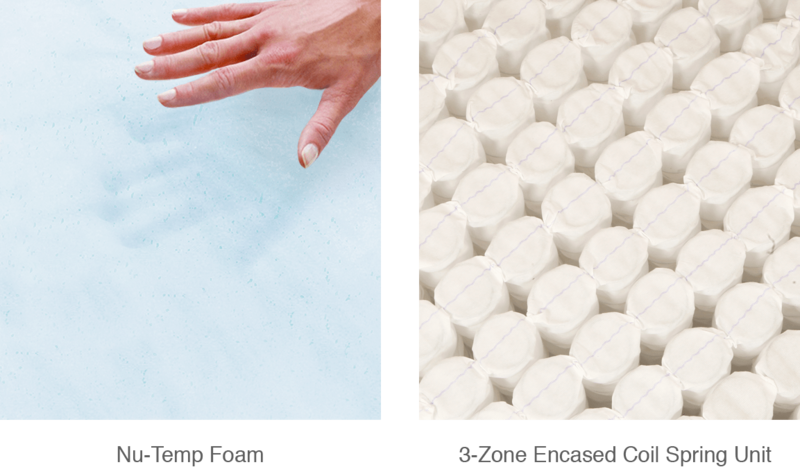 Every Hope Collection mattress will come with a Love Your Melon hat, and your purchase will support Love Your Melon’s nonprofit partners in the fight against pediatric cancer.